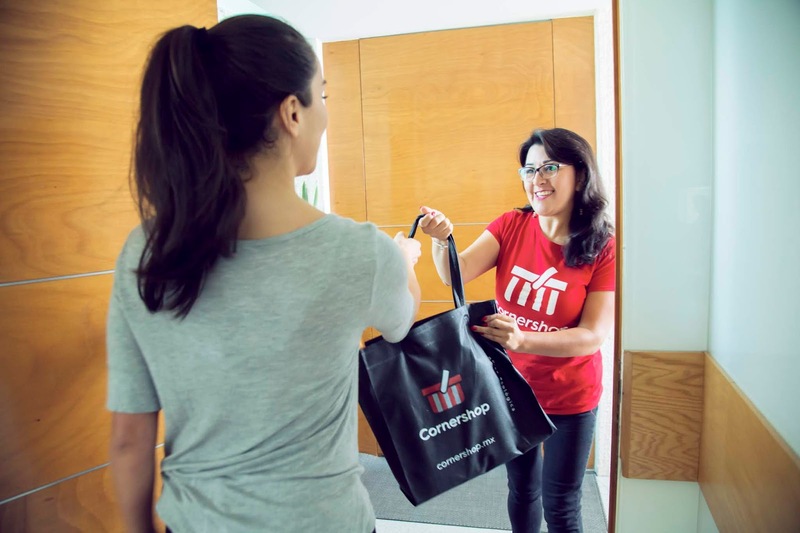 Latin American grocery delivery startup Cornershop notably scooped up by Walmart this September for $225 million is planning expansion into Canada next year as a test market for the U.S. according to a company executive as cited by Reuters. 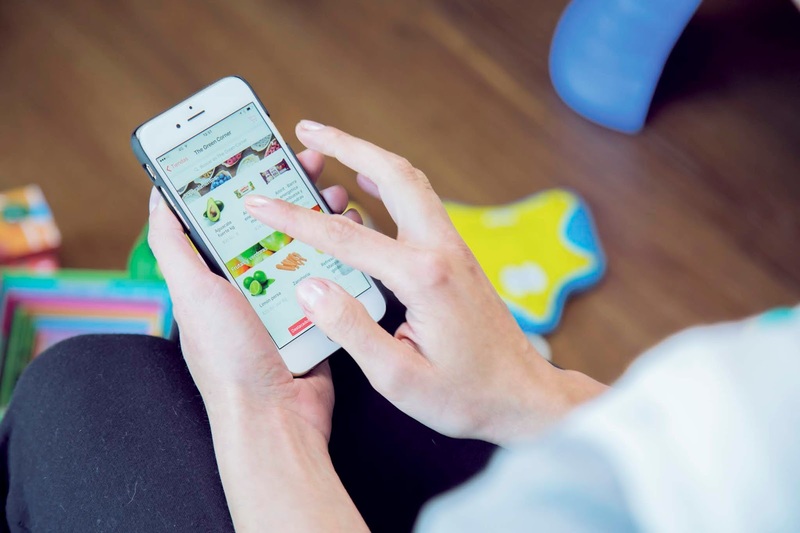 Cornershop currently operates in Mexico and Chile and now stands as one of Walmart's global plays as it takes on competition from Amazon in the e-commerce industry. Walmart is the largest grocery retailer but has experienced challenges related to delivery of fresh food to customers. It has partnered with the likes of DoorDash and Postmates for this including one involving autonomous delivery with Ford. In an interview, Cornershop co-founder and CTO Daniel Undurraga said it plans to launch in Toronto in first quarter next year with further expansion into Vancouver and Montreal if the first goes well. If Canada is successful, a launch in the U.S. could be the next target as per Undurraga. “Canada is a good test market for launching a service in the U.S. It is very similar, but smaller,” he said. He also noted that an English-language version of the app will be rolled out as part of this expansion. Cornershop also offers deliveries from the likes of Costco, Mexican retailers Chedraui and La Comer in addition to Walmart.